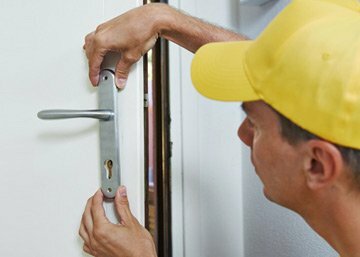 Brentwood Locksmith Store is the best 24x7 locksmith service that offers affordable apartment lock change services to residential clients in Brentwood, TN area. Our expert locksmiths have years of training and possess knowledge of all types of locking systems, from the most basic to highly advanced. We also double up as security consultants and can help you select the right lock for your house. 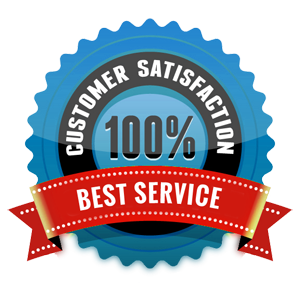 Call us for a free inspection now! Call us on 615-617-6517 now!